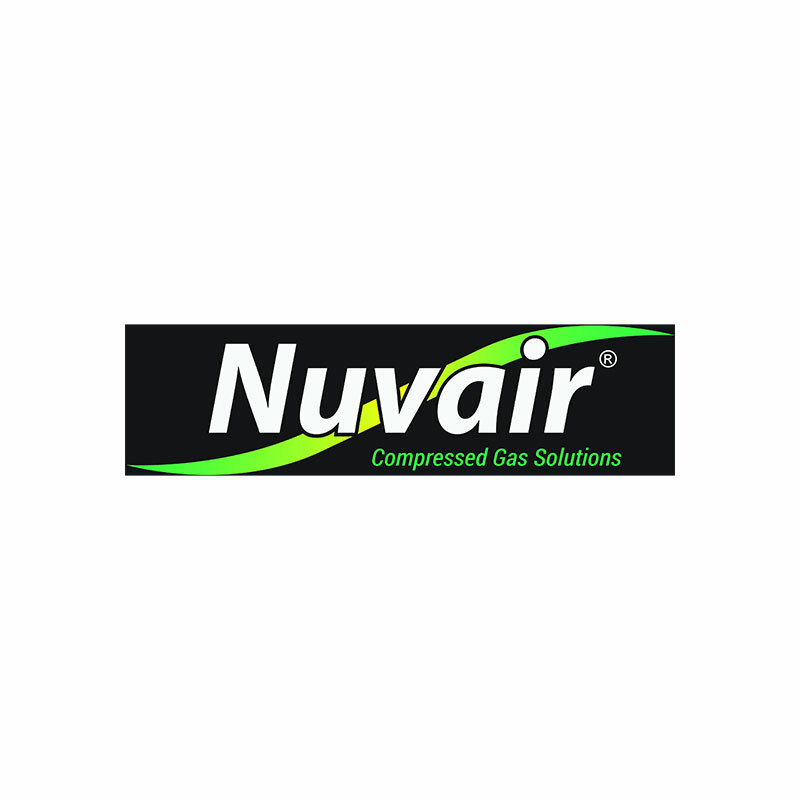 The Nuvair Pro N2 panel mount alarm analyzer measures nitrogen levels in mixed oxygen/nitrogen gases and is designed for installation on a compressor control panel or other flat surface. Alarms for low and high nitrogen content can be set by the user. If the alarm sounds, the analog output can activate an optional relay that automatically shuts down compressors. Four power options available. The Nuvair Pro N2 Alarm analyzer measures nitrogen (N2) levels in gases in the range of 0.0 to 100% by calculating the lack of oxygen (O2) in mixed gases. Other gases like CO, CO2, H2, Ar or He do not affect the sensor but are added to the total nitrogen percentage as they are not O2. This panel mount version is designed to mount flush on a compressor control panel or other flat surface. The Pro N2 is designed to verify N2 concentrations in stored gas cylinders, enclosed spaces and with compressors pumping nitrox. When used in breathing gas applications, redundant analyzers must be used for verification. For example, one analyzer must be used to monitor nitrogen during breathing gas production and a second independent analyzer must be used to verify the nitrogen content of the stored breathing gas prior to diver use. The Pro N2 Alarm comes with two user-programmable audible and visual alarms for low and high nitrogen content. If the alarm sounds, the analog output can activate an optional relay that can automatically shut down compressors, sound a remote alarm, or activate an emergency backup system. Price varies according to power options.